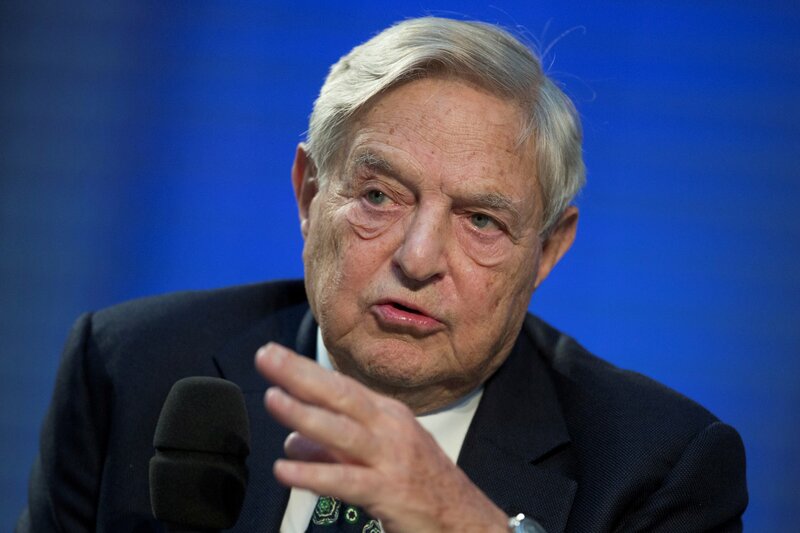 The billionaire investor and philanthropist George Soros warned Europe that President Donald Trump has effectively destroyed its transatlantic alliance with America, and that the continent faces an “existential crisis” because of its current turmoil. Soros, 87, a Holocaust survivor from Budapest, Hungary, made the remarks in a speech on Tuesday at the European Council on Foreign Relations. He was speaking on the subject of saving the European Union from collapse. 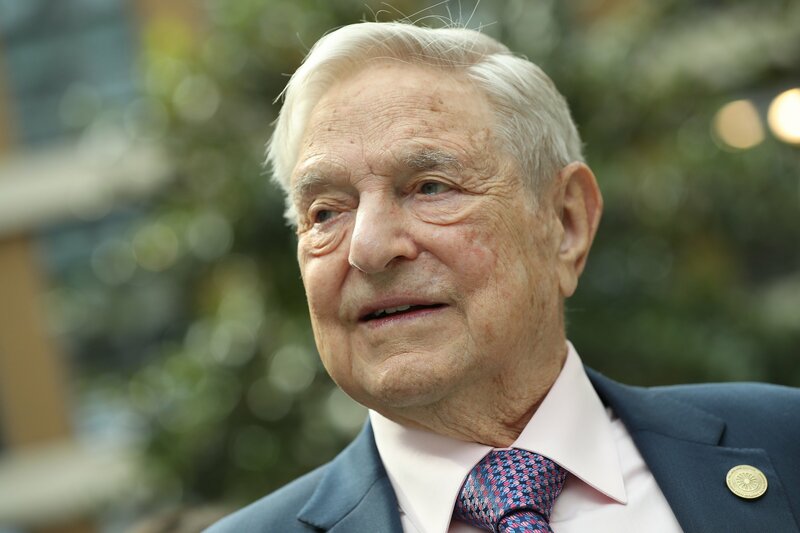 It was Trump’s decision to withdraw America from the Iran nuclear deal, despite pleas from Britain, France and Germany to stick with it, that left the U.S.-Europe alliance in tatters, Soros suggested. The Iran deal’s future and efficacy is now in serious doubt. 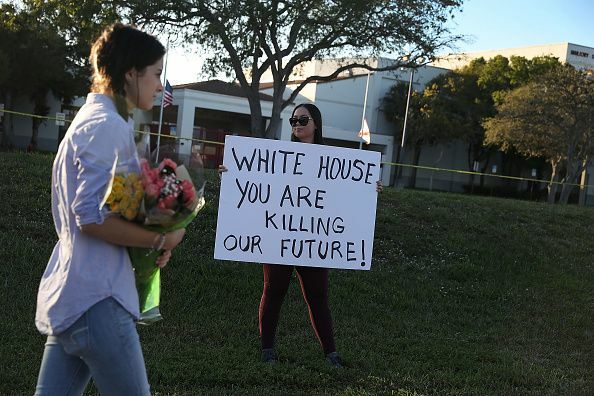 “In recent weeks not just Europe but the whole world has been shocked by President Trump’s actions,” said Soros, whose Open Society Foundation funds pro-democracy groups across the world. 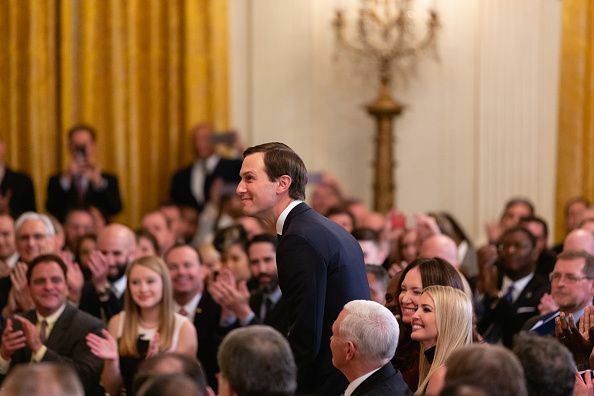 “He has unilaterally withdrawn from a nuclear arms treaty with Iran thereby effectively destroying the transatlantic alliance. This development will put additional pressure of unpredictable force on an already beleaguered Europe. It is no longer a figure of speech to say that Europe is in existential danger; it is the harsh reality,” said Soros. 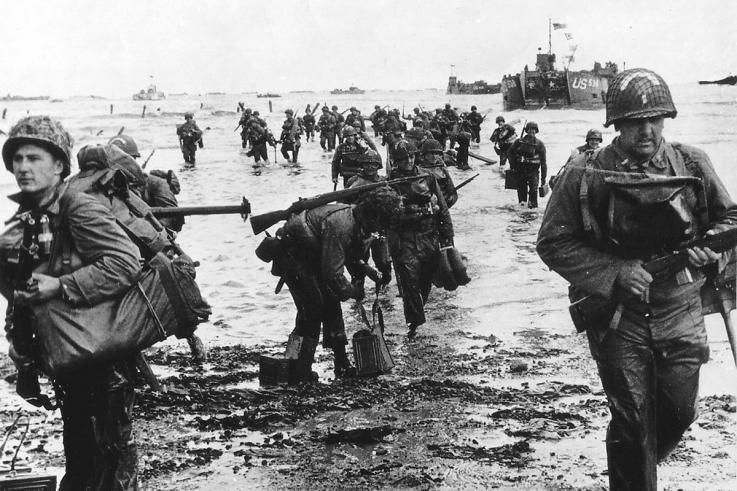 After the Second World War, and throughout the Cold War period, America was a staunch ally of non-communist Europe and a guarantor of its security against the Soviet threat, primarily through NATO. Since the fall of the Berlin Wall, NATO has expanded to incorporate former Soviet states, and America maintained its role despite the end of the Cold War. 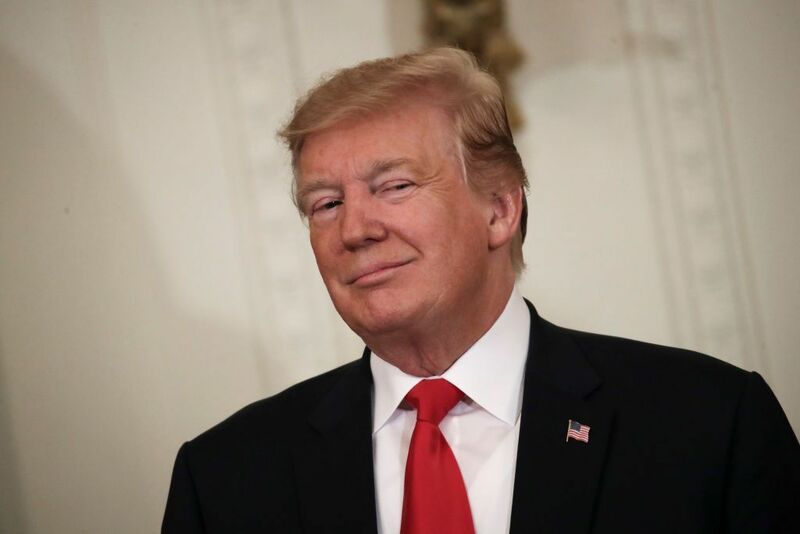 But Trump has made clear that he wants NATO to be less reliant on American leadership and resources, and is urging European member states to increase their own military spending. Though still strong allies, the extent to which Europe can rely on America’s unwavering support is clouded by uncertainty. 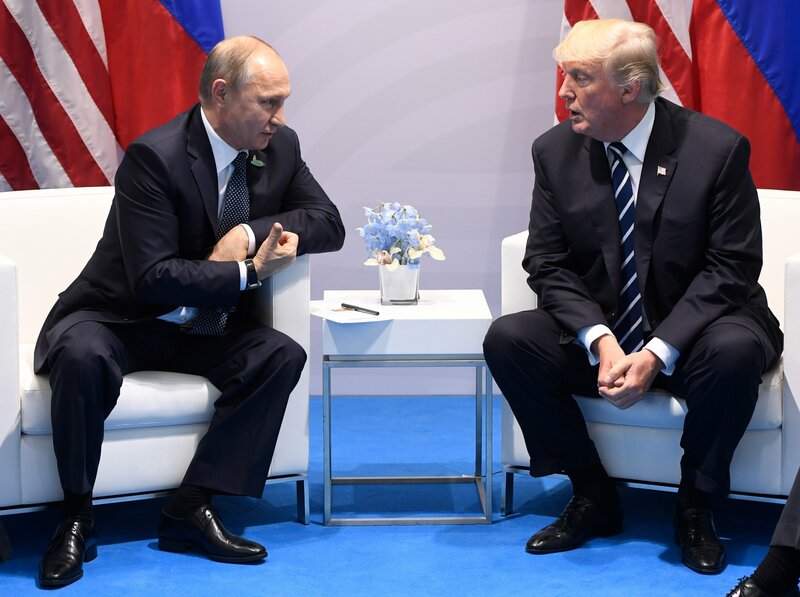 The solidity of the relationship’s foundation was tested by Trump’s withdrawal from the Iran nuclear deal, which was only signed in 2015, and underlined to Europe that America’s reliability is not what it once was. Turning to Europe more generally, Soros had a stark warning for the future of the European Union, which he said is in a battle to save itself amid the rising influence of populism and euroskepticism, such as in Italy, Hungary and Poland. “The European Union is in an existential crisis. Everything that could go wrong has gone wrong,” Soros said, pinning the start of its downturn in fortunes on the 2008 financial crisis. 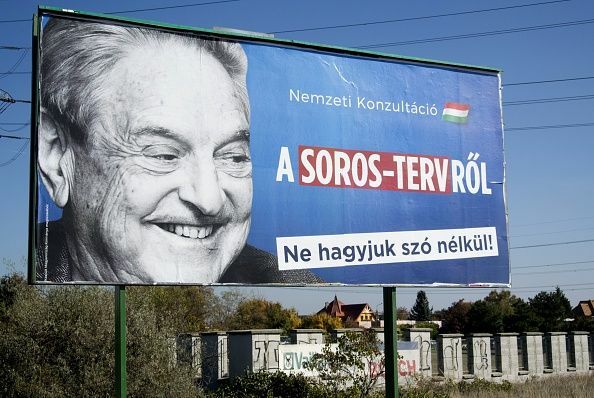 The refugee crisis is “exploited,” Soros said, by “unscrupulous leaders” such as the far-right President Viktor Orban in his own native Hungary. Orban, who ran an anti-Semitic election campaign which held Soros up as a hate figure, is “posing as the defender of his version of a Christian Europe that is challenging the values on which the European Union was founded. He is trying to take over the leadership of the Christian Democratic parties, which form the majority in the European Parliament,” Soros said. “This would have a far-reaching beneficial effect. Right now, attitudes towards cooperation are negative: Member states want to reassert their sovereignty rather than surrender more of it,” he said. “But if cooperation produced positive results, attitudes may improve and some objectives, like defense, that are currently best pursued by coalitions of the willing may qualify for universal participation. “Harsh reality may force member states to set aside their national interests in the interest of preserving the European Union,” said Soros.